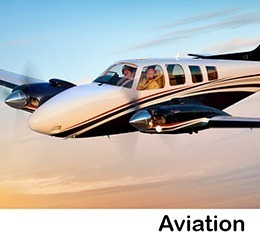 AvComm Products from Aviation to Racing to Industrial/Fire/Safety... We've got you covered! TRY BEFORE YOU BUY PROGRAM! Choose any 2 aviation headsets, and we’ll ship them to you for free. You get 7 days to test ’em out and pick your favorite! Avcomm over the past 30+ years has private labeled many of the top brands you see now in the market today. Radial-Avcomm LLC. the nation's leading manufacturer and distributor of state of the art noise reduction headsets, intercoms and communications systems for Aviation, Safety, Racing, Fire, Military and Industrial applications globally. Contact your nearest Avcomm dealer today or call Avcomm directly at: 1-800-845-7541. Email sales@avcomm.com Avcomm... you can hear the difference. Call for more detailed information about the Avcomm Freedom Wireless™ Headset or any of our professional products.